Rolex, a luxury Swiss watchmaker, is the world’s most sought-after watch brand that has been witnessing a major chunk of opulent watch lovers from every nook and corner of the world. However, its prices can seem to cause concern in one’s mind, especially those who want to settle for such a brilliant masterpiece without having to fork out a lot of money. Made with the unrivaled materials and the utmost preciseness, the Rolex watches signified a true sense of ultimate craftsmanship and luxury. The cautious care, however, taken by the skilled artisans should not prevent you from owning a watch, even if you are on a budget. Without costing you a fortune, we share 5 affordable Rolex watches that you can choose. 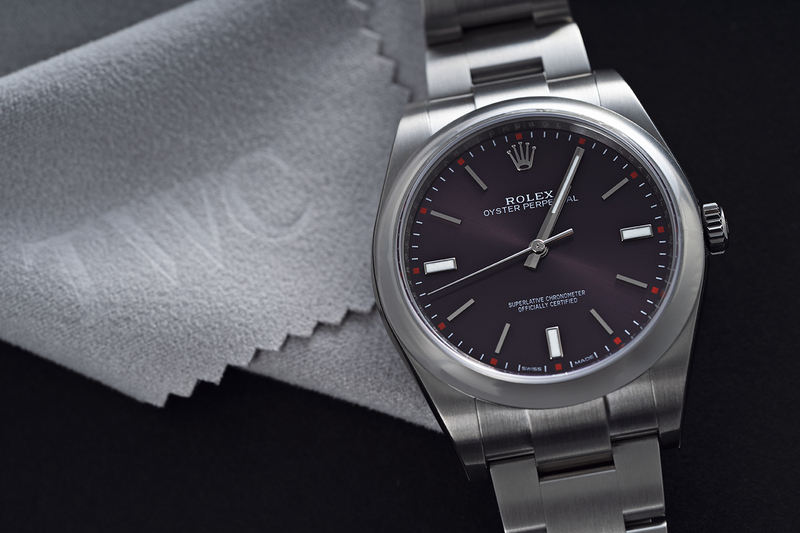 Introduced in Baselworld 2015, the new Rolex Oyster Perpetual 39 mm is one purest Rolex you would take immense pride in if bought one at a decent price. It’s the most genuine Rolex watch no date, no chronograph, and no diving bezel. What you have on this timepiece is the Oyster case and bracelet and not to mention, three hands for indicating you the accurate time. Well, you are bound to spoil yourself for choice as there are myriad watches by Rolex you can choose your pick. Keeping this in mind, the most standard of the Oyster Perpetual model not only seems alluring but attention-grabbing as well. The Rolex Oyster Perpetual classic design and authentic roots will boost your watch collection, so make sure you do not let this classy watch escape from your mind. Truth be told, the Oyster Perpetual 114300 happens to be one of the first watches you might want to take into consideration for your watch collection of exquisite timepieces. 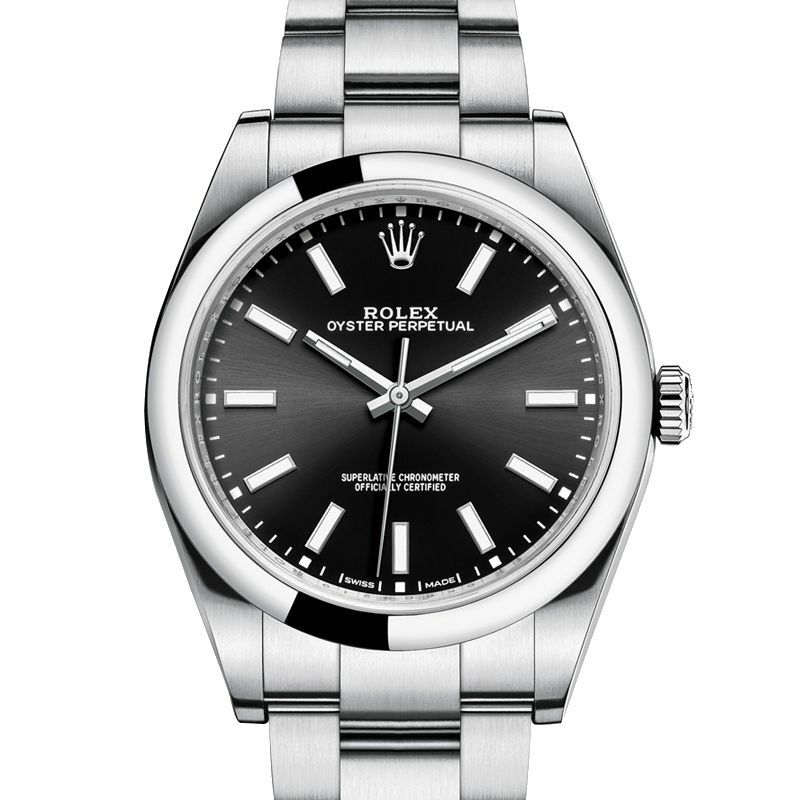 Rolex Oyster Perpetual is for those collectors want their watches to give a conservative look yet important. Its unnoticeable model comprises sharp, square hands as well as markers which are housed inside a sleek Oyster case. Inside the case, you will feel the presence of accurate and robust movement that keeps the timepiece accurate to -2/+2 seconds each day. Make this Rokex Oyster Perpetual watch a unique part of your collection. A true icon in its own sense, Rolex Explorer comes across as one of the world’s most admired timepieces known for their accuracy and ruggedness. Truth be told, this Rolex sports watch made its way to the world’s highest peak when worn by Sir Edmund Hillary and Tenzing Norgay when they became the first to make it to the summit of Mt. Everest in May 1953. 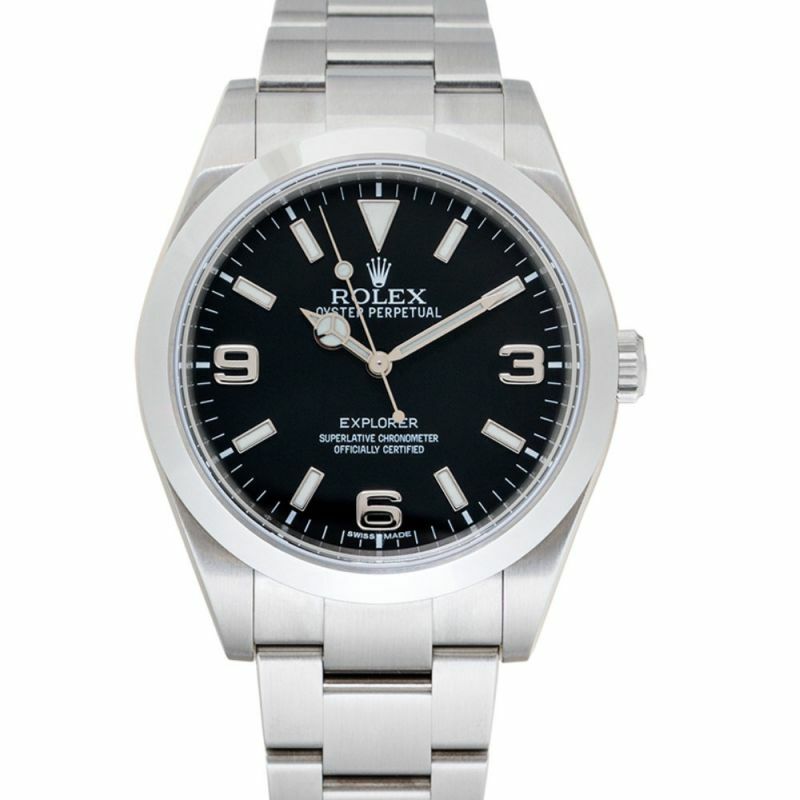 All of the above make the Rolex Explorer the most viable and sturdy option as a adventure watch. Targeted at pilots, the Air King belongs to the old family of watches from the 30s. But this watch made its debut back in 1945, the way Datejust did. Having been discontinued a few years ago, Rolex Air King has suddenly made its presence felt with a striking comeback. Maybe the Rolex Air King 116900 is the watch with the most peculiar look, and there is a good reason why. Its dial comes equipped with some Rolex Explorer ingredients while the 40mm case seems pretty similar to the Milgauss case. The Rolex Submariner is recognized without a second thought anywhere on the planet. It personifies accuracy under pressure and oozes out a sense of adventure for people always on the go. Created in 1953, the Rolex Submariner was the first timepiece water resistant to a depth of 330 feet, or 100 metres. 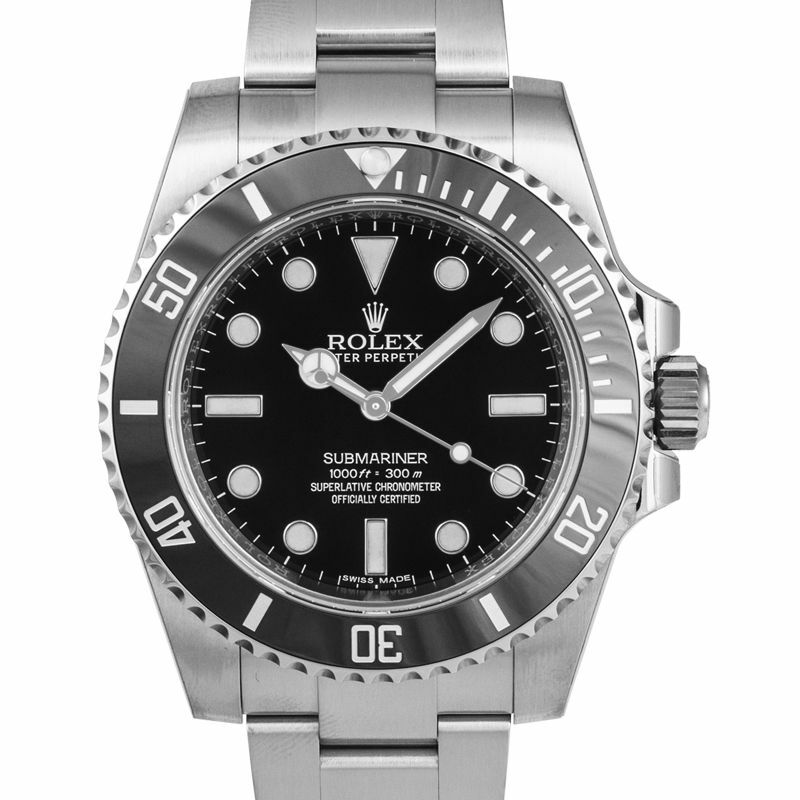 The Submariner no date 114060 is regarded as the most affordable Rolex dive watches. A science enthusiast would express his desire for the Rolex Milgauss – a unique tribute to the engineering field. Originally developed in 1956 for timepieces that were exposed to magnetic fields that seemed higher than normal, the accuracy and dependability of a regular mechanical watch can effortlessly be compromised by magnetic fields averaging 50 to 100 gauss. 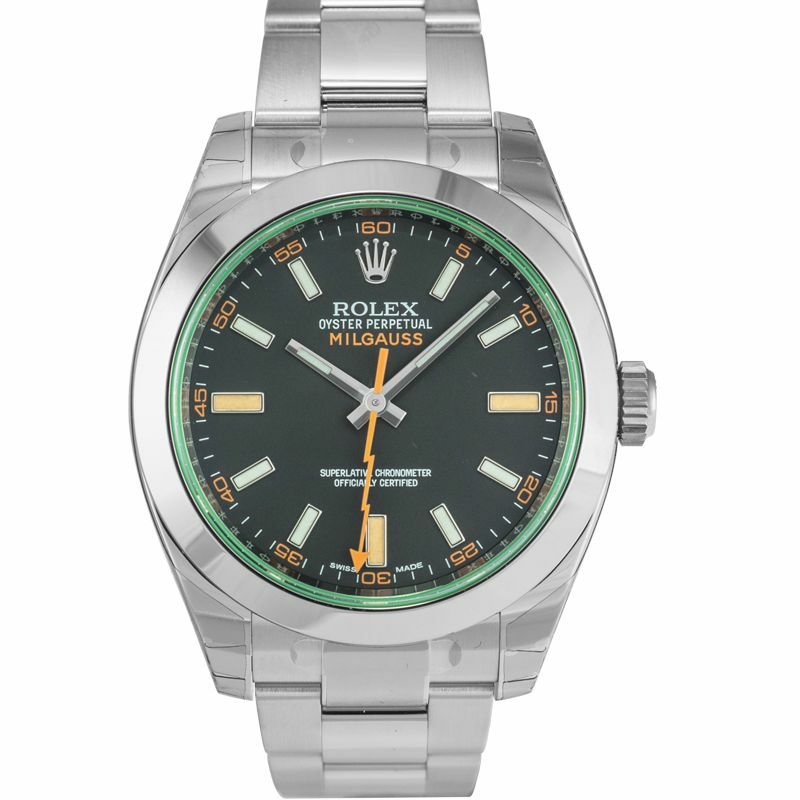 The orange second’s hand of shaped like a lightning bolt of the new Rolex Milgauss 116400 seems to have gained its inspiration from the original. Owning a Rolex watch can seem like a dream come true for many but its soaring prices may prevent these people to step back. These cheap Rolex watches make you feel as if you’re an inseparable part of an exclusive club. In other words, a Rolex watch can be an epitome of status, innovation, and sophistication. There are plenty of new buyers who may express a deep concern for the Rolex price and they want to enjoy that amazing feeling of wearing a shiny Rolex on their wrist, without spending a lot. So the question arises, are there any affordable Rolex watches for new collectors? Yes indeed!